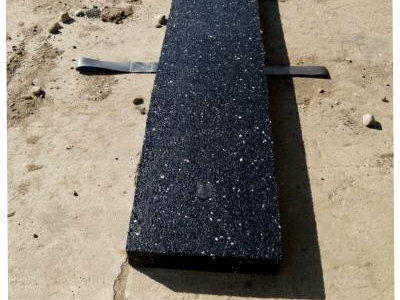 Eco-Flex Rubber Planks are comprised of recycled rubber material and can be manufactured a variety of ways to suit individual need and preference. 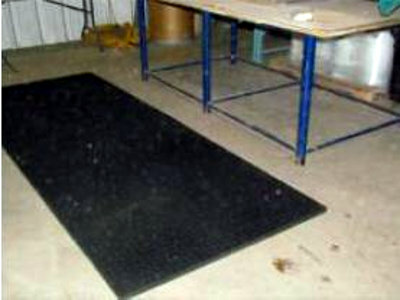 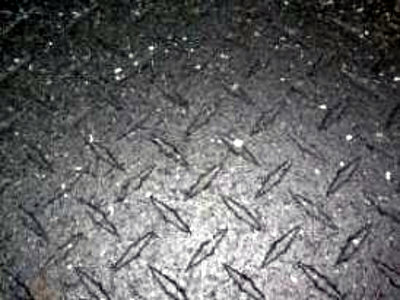 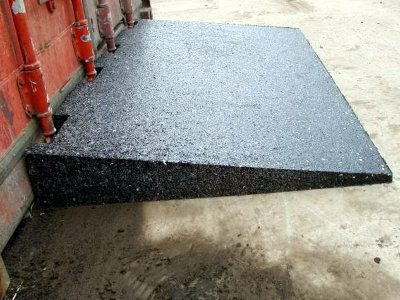 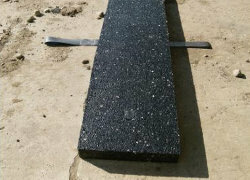 Eco-Flex Rubber Planks can be used from heavy equipment protection surfaces to heavy industrial shims. 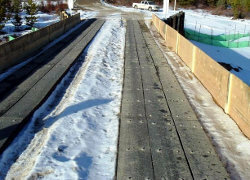 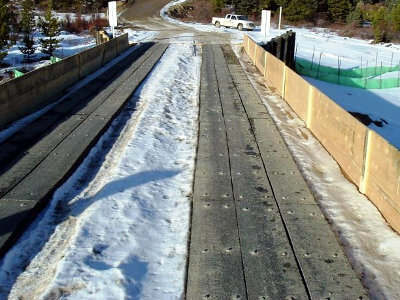 Rubber planks provide safe access across surfaces for heavy equipment as well as protecting flooring, bridges and concrete.